A new report from the Service Employees International Union reveals just how low the pay is among adjunct professors in Florida. 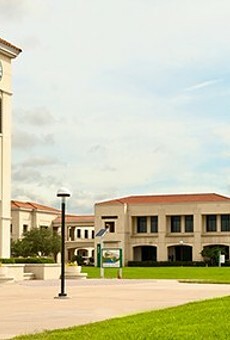 The report, titled Florida Colleges in Crisis, found that while 7 in 10 professors in the Florida College System are employed as adjuncts, meaning instructors who are employed on a semester-to-semester, course-by-course basis, these non-tenure-track positions typically pay less than $2,000 per course. That equates to an average annual income of roughly $17,000. 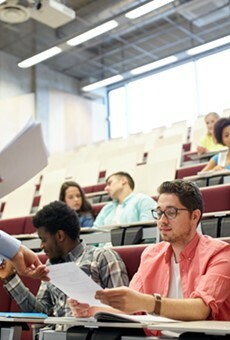 "Despite offering few permanent positions, some colleges limit the number of courses adjunct professors can teach," the report says. "This often forces them to teach at multiple colleges or work outside education entirely. Just to make ends meet, adjuncts have to teach an excessive number of courses." The report also notes that the median adjunct professor pay per course has decreased by 5 percent since 2010 when adjusted for inflation. According to the Federal Poverty Guidelines Chart, for a family of four in 2019, the federal poverty threshold is $25,750 a year. "Even though I have a Ph.D. from Harvard, I made less than $20,000 last year working as a professor," says Ximena Barrientos, an earth sciences professor at Miami Dade College. "I do this work because I love my students, but I'm struggling to piece together my livelihood. Choosing to teach shouldn't mean having to live in poverty." According to a 2018 report from the Center on Budget and Policy Priorities, over the last decade, per-student investment in higher education is down 13 percent in Florida, while average tuition costs are up 59 percent. Student debt has also grown faster in the Sunshine State than in any other state over the past three years, a study produced last year by the consumer reporting agency Experian found. The study cited three Florida cities – Tampa, Orlando and Miami – as three of the six largest metro areas with the largest student debt increases nationwide. 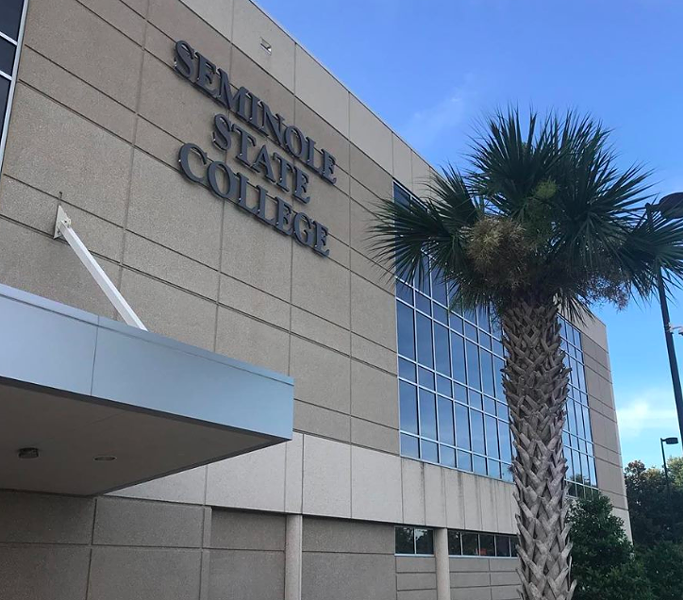 SEIU's study comes after adjunct professors at colleges such as St. Petersburg College and Polk State College, among others, filed for unions late last year, joining Central Florida school such as Hillsborough Community College and Seminole State College. "Students should have a chance to pursue their dreams without being trapped in crushing debt, and all educators should be able to do their jobs without living in poverty," says Kate Murray, an adjunct professor at Santa Fe College.